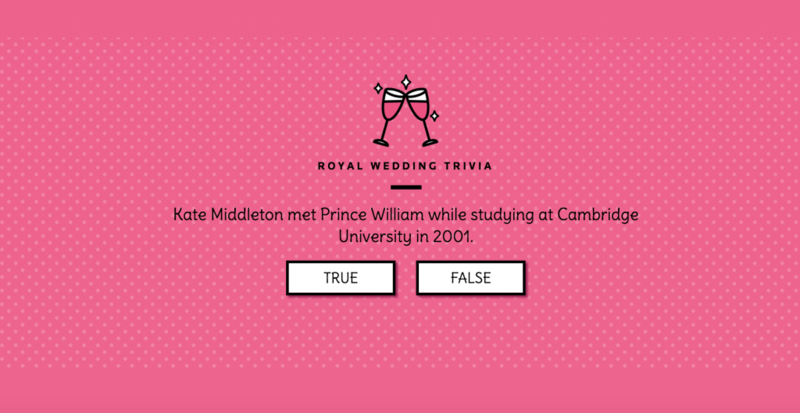 The British royal wedding is finally here and Reuters celebrates with this shiny trivia game built around archive footage from past ceremonies. That’s a playful way to use old content (if you can handle pink). Previous Democrats: Who is running for president in 2020? 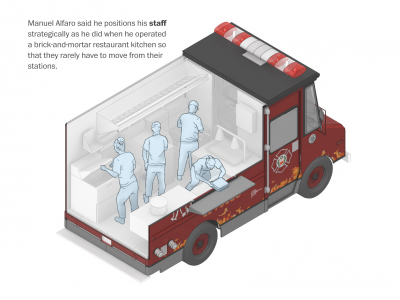 Next What’s in a food truck?